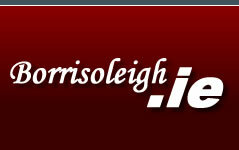 Borris-Ileigh GAA Club is based in the town of Borrisoleigh and is the most famous sporting organisation in the area. 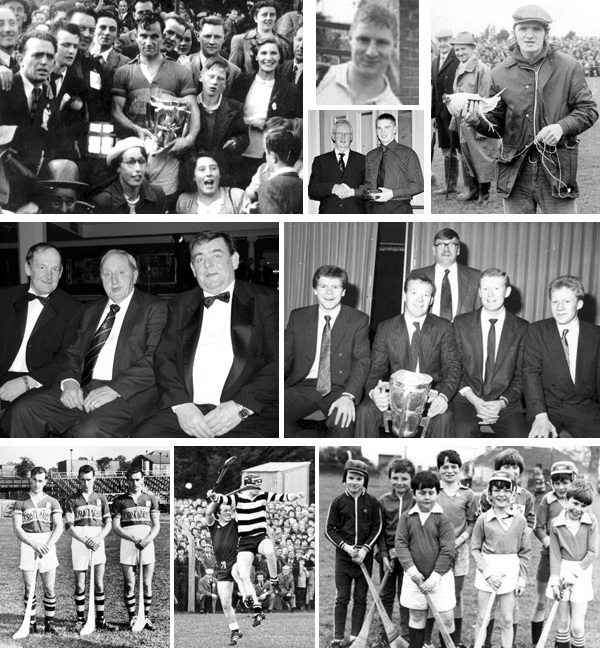 The name of the club is an amalgamation of two clubs in the Parish, Borrisoleigh and Ileigh, who merged in 1948. Tipperary Senior Hurling Champions (6): 1949, 1950, 1953, 1981, 1983, 1986. North Tipperary Senior Hurling Champions (14): 1947, 1950, 1951, 1952, 1953, 1955, 1972, 1973, 1976, 1981, 1983, 1988, 2005, 2007. 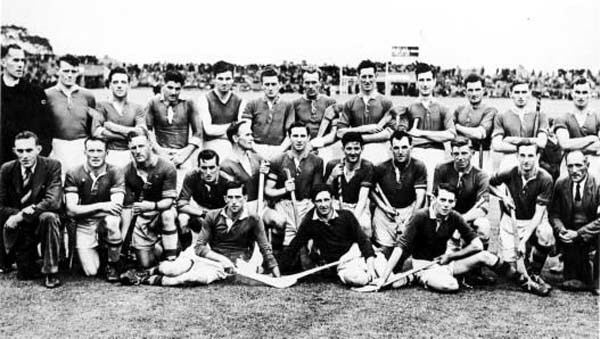 Mid Tipperary Senior Hurling Champions (1): 1949. North Tipperary Junior A Hurling Champions (1): 1978. All Ireland Seven a Side Champions (5): 1976, 1978, 1987, 1997, 2000. County Tipperary U-21 (A) Hurling Champions (3): 1969, 1987, 1997. North Tipperary U21 (A) Hurling Champions (4): 1969, 1987, 1988, 1997. County Tipperary U-21 (B) Hurling Champions: 1995. North Tipperary U-21 (B) Hurling Champions: 1995. County Tipperary Minor (B) Hurling Champions: 1985. North Tipperary Minor (B) Champions (3): 1981, 1985, 2004. North Tipperary Junior Hurling Champions: 1978. North Tipperary Junior (A) Football Champions (7): 1960, 1991, 1994, 1996, 2001, 2004, 2008. North Tipperary Minor Football (B) Champions: 1981, 1985, 1993, 1996, 2000, 2004, 2006, 2009. Bobby Ryan, Aidan Ryan, Philip Maher.